“Comrade Bala” to thousands of trade union activists the world over. 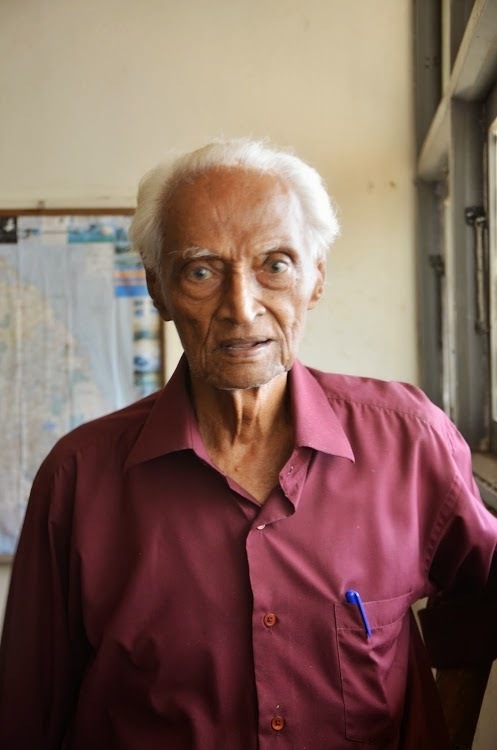 Having held the post of General Secretary of the Ceylon Mercantile, Industrial and General Workers Union (CMU) for over 50 years (itself a record and testimony to the faith that workers of several generations have had in the man), Bala has clearly carved a niche for himself in the history of the trade union movement in this country. Of course, he would be the first to play down the distinction that his service deserves. The people, on the other hand, do hold the prerogative of paying tribute and if any one is deserving of praise for sacrifice and commitment in the long, hard struggles of the oppressed, Comrade Bala certainly qualifies without reservation.Sure, there will be the die-hard Trotskyites who will quote Lenin selectively and chastise the man on account of “trade unionism inevitably leads to a negotiation of the terms of exploitation”.But theirs is the business of splitting hairs over sore ideological points. The people do not have to (and in most cases cannot) wait for the “Permanent Revolution” in order to obtain a wage that is half way decent. In any case, Bala’s political life stretched the boundaries of trade unionism in this country, and moreover often spilled out of it as he passionately embraced issues that were hardly the concerns of workers.